When you’re starting out as a new entrepreneur, getting a good handle on your customer base can be something of a catch-22. The problem is, you can’t really enact sales and marketing strategies until you know who your customers are. Conversely, fully understanding your customers can be difficult until you start generating significant sales. That’s where market research comes in. One easy, cost-effective option is contracting with Reconnect Research, which is able to quickly and efficiently gather the market data by conducting surveys with respondents who are already on the phone and ready to talk. 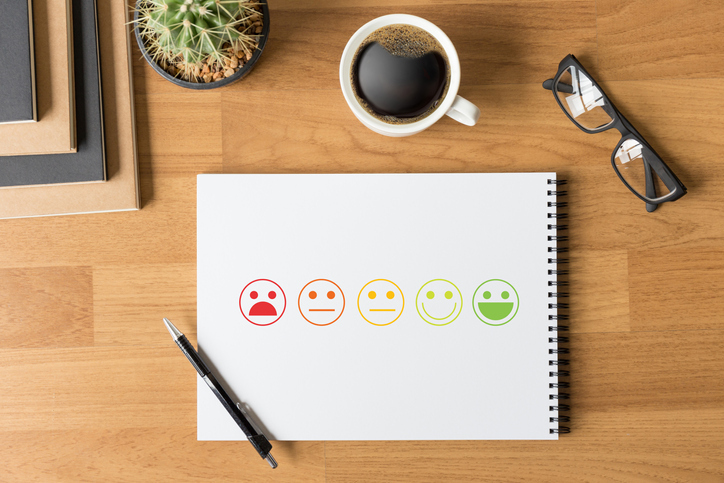 But you can also conduct customer feedback surveys yourself if you adhere to a set of guidelines that helps you optimize results. Conduct secondary research to find existing info about the basics of your market. For example, if you’re considering locating a breakfast food truck near your local college, you’ll need general information about the food buying habits of U.S. college students and how food service businesses are already performing in your given area. Incorporating what you’ve learned, form a hypothesis about your target audiences. Maybe you’re hoping at least 100 students will buy breakfast from you daily on their way to class, and need to find out if you’re right. Avoid wasting everyone’s time by narrowing your questions to what you really need to know and can’t find elsewhere. In general, avoid leading questions in favor of queries that let respondents fill in the blanks. For example, instead of asking “Would you buy this specific $5 breakfast sandwich on your way to class?” you might ask “What foods and price points might motivate you to buy a hot breakfast on your way to class?” The latter allows for input you may not have considered. When it makes more sense, incorporate multiple-choice questions, ordinal scale questions (which seek answers ranked on a scale) and/or ratio scale questions (which seek number rankings for each answer). Make each question clear and simple. Jargon or complex terminology confuses people, and trying to get too much info out of one question can muddy results. Ensure you’re asking whether respondents would buy something rather than only if they like something. Provide comment space in case respondents need to clarify their answers. Make participation easy and convenient, thanking respondents and perhaps even offering a small reward. Never spam participants or add them to lists without their permission. Finally, while results of such surveys can be invaluable, you must also evaluate them with a critical eye, Aulet concludes. Read the stats on how a vanity phone number from Custom Toll Free can help customers remember your business.